Tax time is here. And with it comes the horror stories, like this one that I’ve been following for the past few days. The IRS implemented a tax preparer registration system last year, which will ultimately require certain preparers to take a competency test. 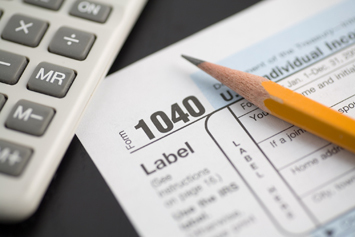 In the meantime, it is caveat emptor – beware of who you choose to prepare your tax return. At the very least, spend some time making yourself aware of your own tax situation, so that you will have a better sense of whether your chosen preparer is capable.